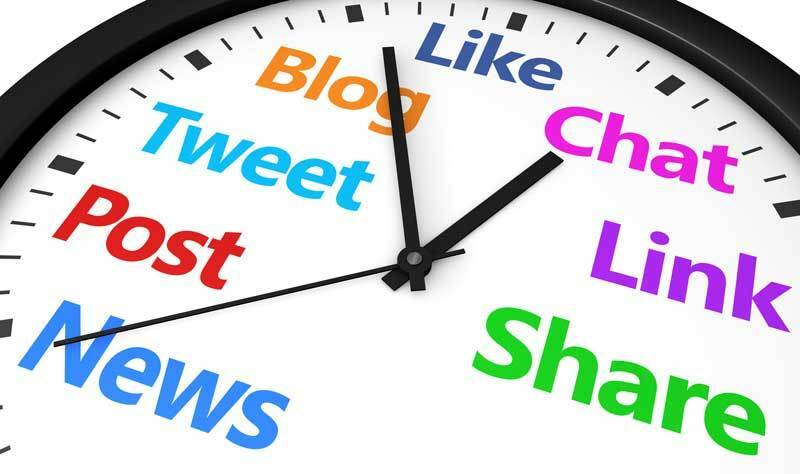 Do you schedule your social media posts? Or do you post live each time? We tend to schedule our posts. On our last weekly radio show episode, we talked about a training Sharyn had completed with our favorite social media scheduling tool. In that episode, she hinted that there was a rumor about being able to use the tool for growing our Pinterest account. We can't actually schedule pinning to our Pinterest boards, but we can use the tool to find great images and share them on Pinterest. And, yes, in yesterday's video, they themselves spilled the beans and announced that we can now share to Pinterest. 2. pin content aka articles. and choose the board to pin it to. That's it! No scheduling, but it does help you grow your audience. If you would like help growing your Pinterest audience, please post your link in the comments section below and let's follow each other. What do you like to Pin about the most? I tend to be more varied, but food and exercise seem to get most of my attention. Maybe now that we've opened our new Marketing Retreat center, that will change. I am looking forward to learning more about you and helping you grow your targeted audience.